Join in the celebrations with 200% EXTRA in the shop! 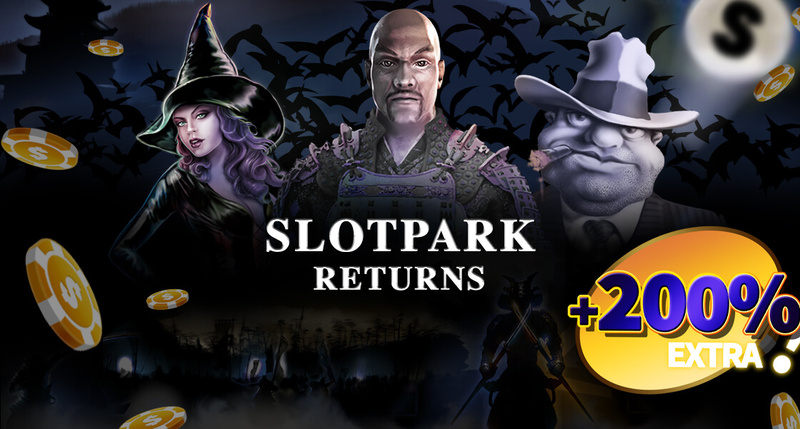 Thrilling fights, crafty villains and spooky autumn vibes: Nothing can stop Slotpark, your best stop for the most awesome slot gameplay! Become a slot superhero now 👏 get 200% EXTRA in the shop, today only!